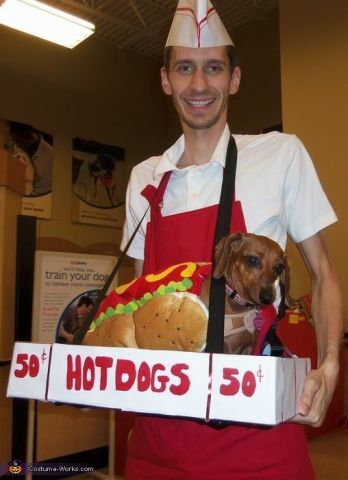 Happy National Hot Dog Day! Woof! Very funnies. Now put me downs and feeds me a hot dog!